photo | What? Why Bother? No, I haven’t had a baby – it’s a camera. 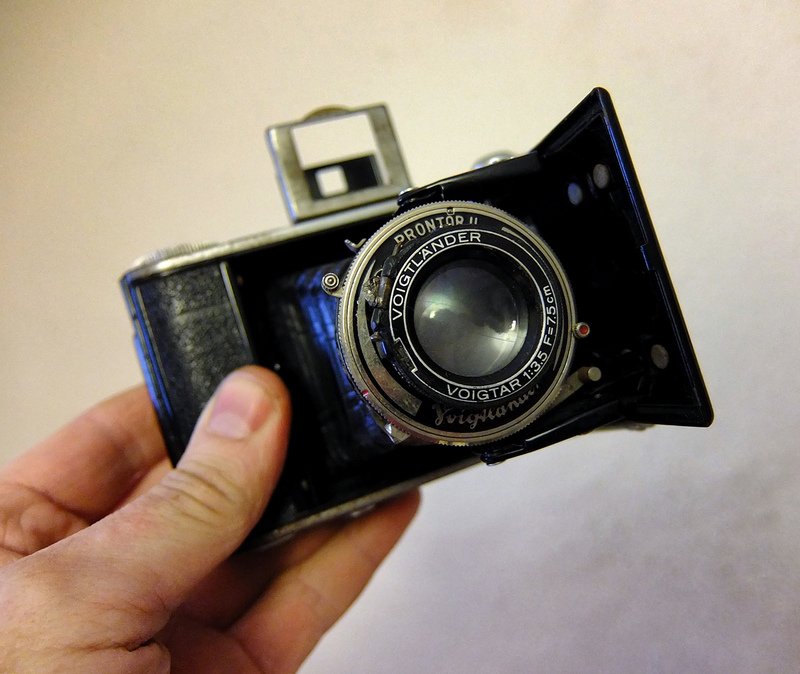 A Voigtländer Baby Bessa 66*. You might be thinking it’s looking a bit corroded, that’s because it was made in 1938, and has been stored badly. The insides look pristine, though. It is otherwise in fairly good nick – the bellows are still light-tight, the shutter still works (although all speeds work at 1/150 second), and the lens is in fairly good condition with no scratches. The aperture looks really good. The viewfinder has no glass or lens in it, just holes in two pieces of metal – it is meant to be like that. That’s how they did things before the war. It had a roll of film in it when I got it, only 7 of the shots had been taken, but I’m not paying to get that developed (B&W medium format film is about £10 to get developed, that’s without printing!). I’m keeping it carefully until the day I finally get around to developing my own negatives, then this can be a test roll! 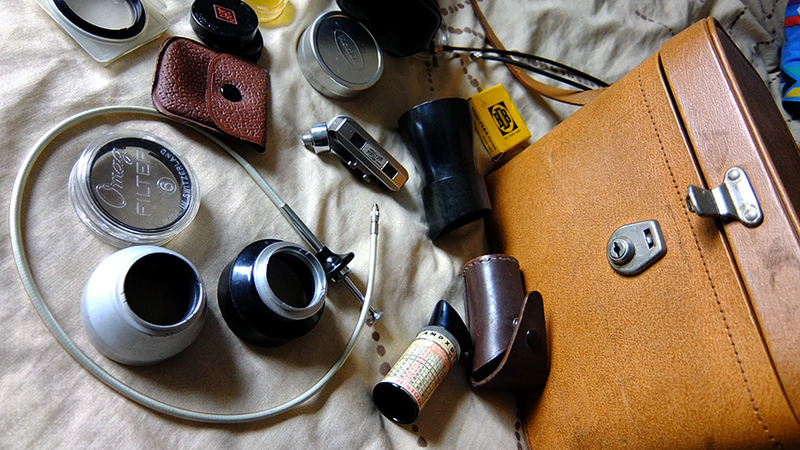 I’ve already shot a roll of film with it – B&W – which I hope will be back by the end of the week. If it comes out ok, I’ll post some pictures. Or I might post them anyway. *The 66 refers to the size of the negative – 6cm square. They also made a 46 which was 4.5cm x 6cm. 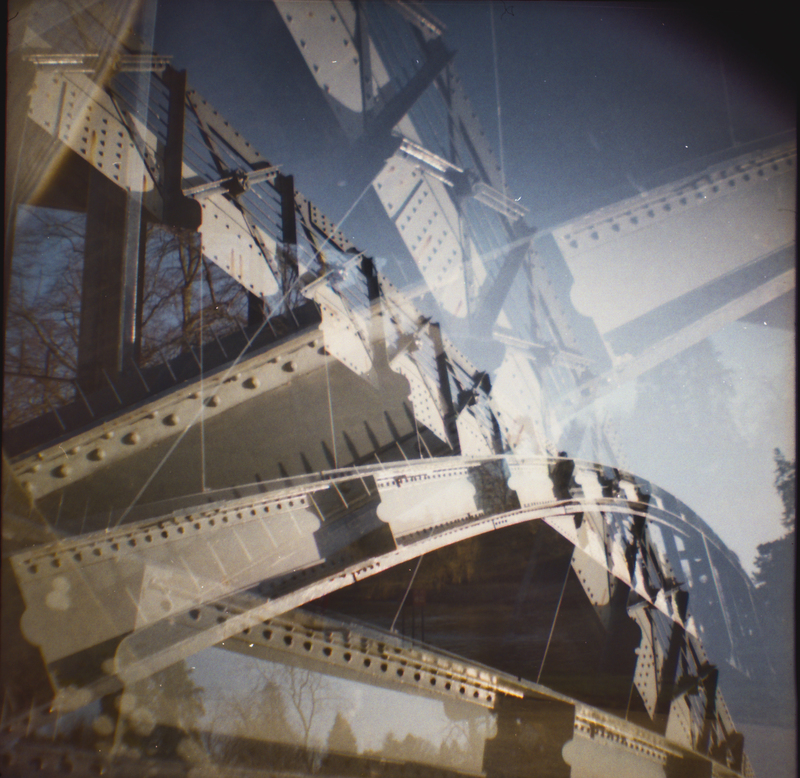 Just got the 2nd roll shot with the Recesky TLR (the plastic camera)*. I almost buggered up the whole thing unloading the film in the photo shop, as it was I exposed the first 4 shots and they were ruined (and looking at what was left of them, I don’t think it was much of a loss). The others came out ok, though. As soon as the river gets this flooding thing out of its system, I’ll have a few more interesting things to be snapping. And hopefully the sun will come out a bit, too. 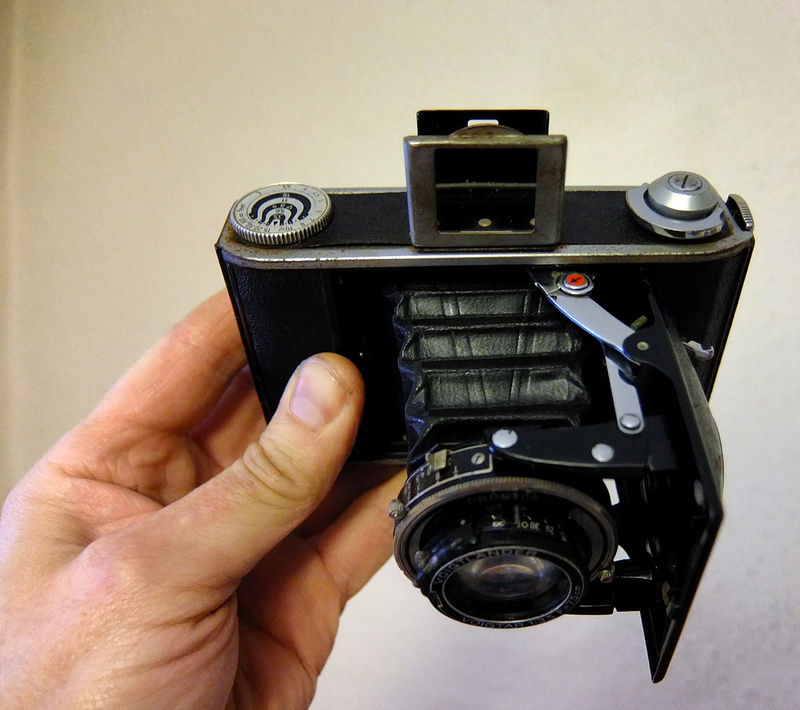 *The Recesky is a copy of the Gakkenflex camera, with a couple of very slight differences to maybe keep the legal types away. Photos of sunsets can be a bit of a cliche, but I like this one. 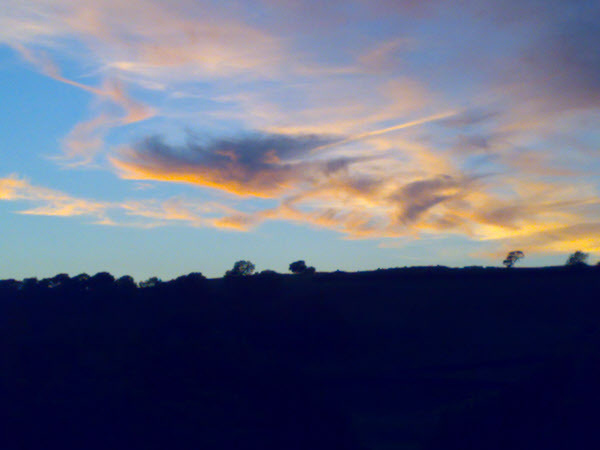 This was taken on June 21st, the longest day, just before 10pm. A few minutes later, the glow was gone.